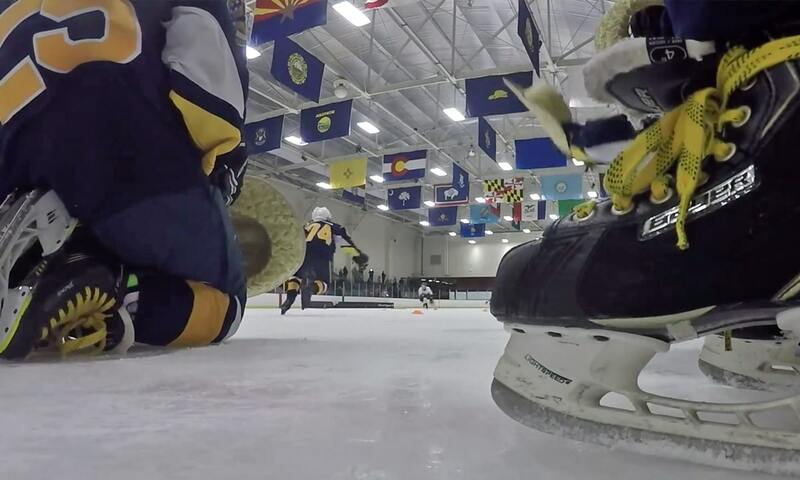 Experience FUN and COMPETITIVE hockey at all levels with Showdown Tournaments. Our goal is to make all our participants feel like winners. To accomplish our goal we build competitive divisions, provide state of the art fun through our Showdown Olympic event, and give each participant and family a memorable experience to savor forever. We thank past teams for continued support and look forward to sharing the Showdown experience with new teams! Enjoy the excitement of our Showdown Olympics! If you have never been to one of our tournaments, you are missing out on a fan favorite event. You can apply to our tournaments online and pay for them electronically.